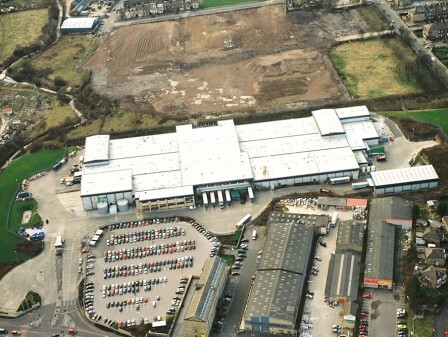 Woodheads Bros, Colne has been part of the Morrison’s family for over twenty years and is currently the largest three species abattoir in the United Kingdom. 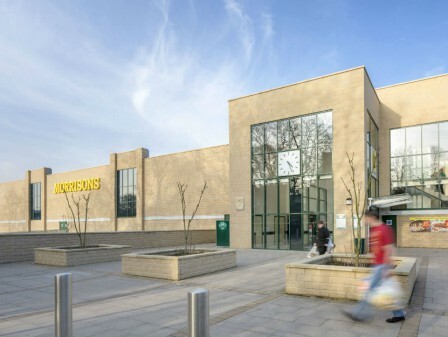 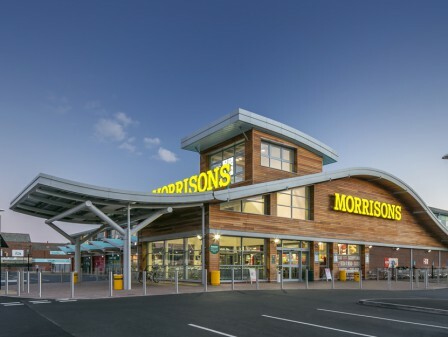 Through their long term relationship with Morrisons, Watson Batty Architects have been actively involved in a number of projects on the site that have enabled the site to significantly increase its throughput of animals contributing to making Morrisons one of the best known names in the meat industry. 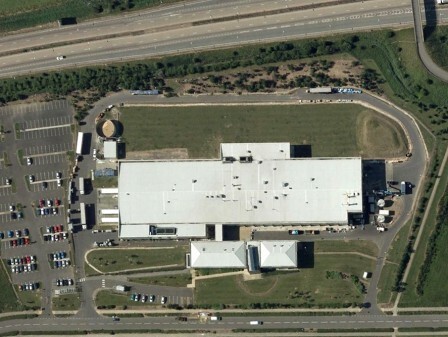 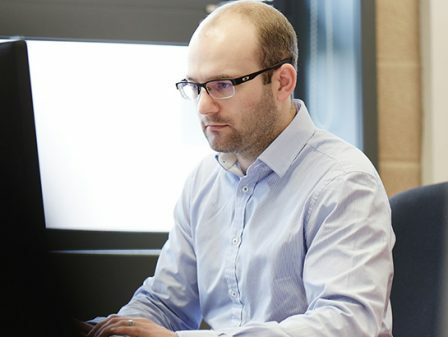 Work includes internal factory alterations to live environments forming the necessary production and processing areas.